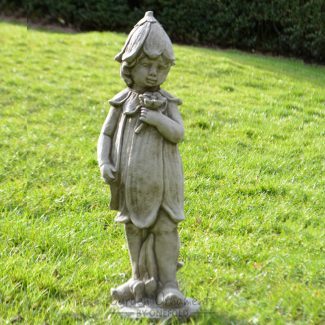 Add timeless charm and quaint character to your garden or patio with a decorative ornamental statue of a young child, or a pair of children. 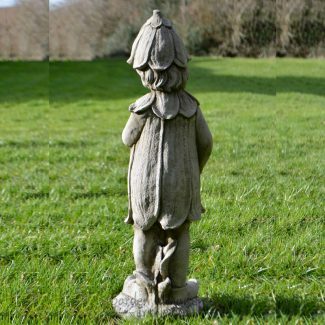 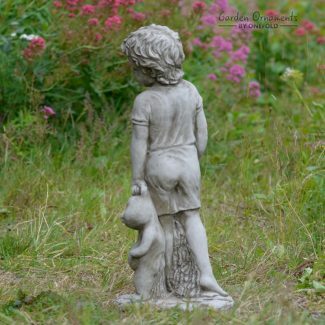 These highly detailed, hand-cast heavy stone statues feature an assortment of innocent, endearing and playful poses that make a delightful statement exhibit in any style of garden. 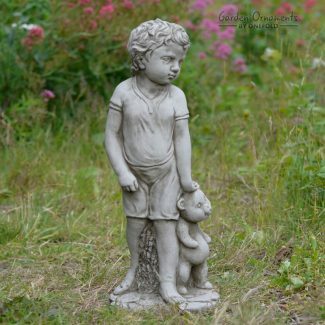 Choose from cute shy little girls, sweet angelic boys, and adorable playmate pairs that can be displayed together or individually.